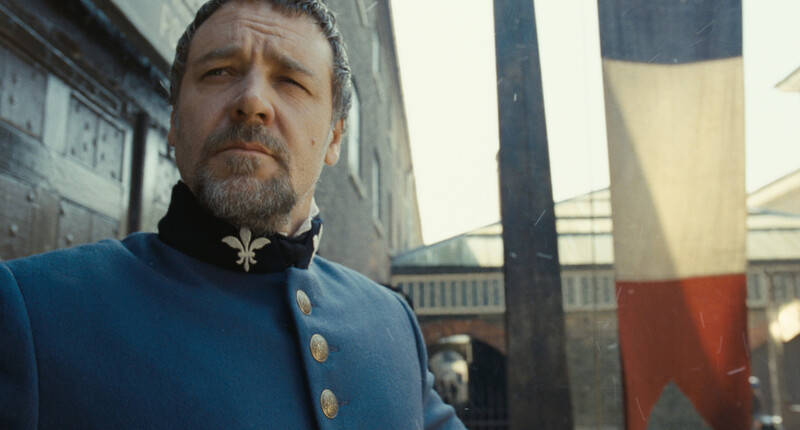 A few days ago I spoke about the spectacle of seeing the new movie, Les MisÃ©rables(opening on Christmas Day). As part of the experience of seeing the movie and interviewing the producers, director Tom Hopper and the some members of the cast ( Hugh Jackman, Anne Hathaway, Amanda Seyfried, Eddie Redmayne, and Samantha Barks) was also learning more about how it was made. It all started with the book by Victor Hugo that was developed into a musical and later went on to be seen by more than 60 million people in 42 countries and in 21 languages around the world. 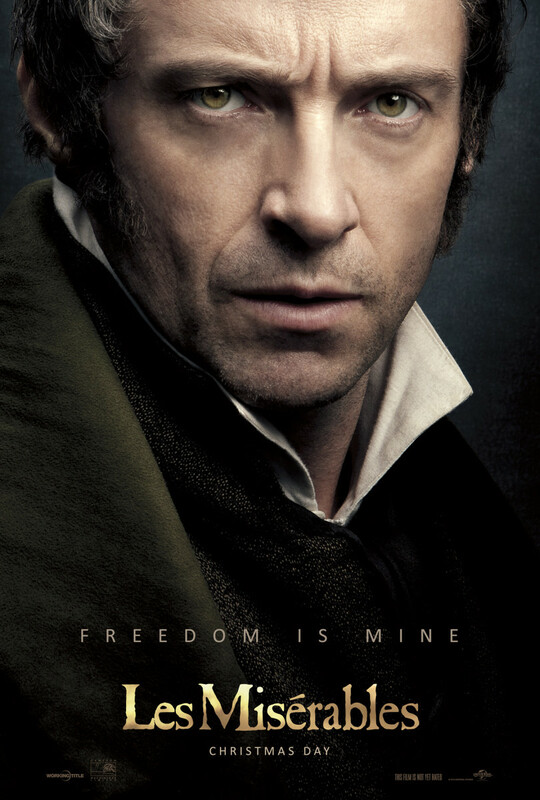 This classic tale for every generation, the story follows Jean Valijean (Hugh Jackman) as he is hunted down by the Javert (Russell Crowe) for years and discovers love, redemption and passion. Taking the successful play to the screen was no easy feat, and according to producer Cameron Mackintosh "this process started in the 1980s" but he also knew that he didn&apos;t want to put the show on film; but rather he wanted the film to have a life of its own. Director Tom Hooper (The King&apos;s Speech) sought out the role and knew he wanted to tackle it. He added, "I was intrigued by these timeless topics" as well as the material itself. To find the cast, Tom auditioned each and every actor. He stated, " I wanted people that could act through song" and not just people that could act. Tom noted that the film needed the "perfect storm of actors" - especially requiring actors that could act through song. That is incredibly clear through the film with the intense close-ups of the cast (especially Anne Hathaway&apos;s " On My Own") where you can see the raw emotions of the characters and almost a new connection to the characters since this is the first time that we can see them so close. During filming the actors filmed their songs live, and had an ear piece that played the songs via a piano to guide them along. Tom noted, "I don&apos;t think the audience would have accepted actors lip-syncing for an entire film." Once the cast was in place a new community of Les MisÃ©rables fans, actors, play producers and film makers came together as actors who were not accustomed to signing belted songs and play producers who were never on a film set were now making a movie. They all came together and wanted to bring the vision and these fasinating characters to life. While I loved watching the movie for its beautiful songs, talented songs and incredible back-drop, I also really enjoyed hearing the back-story of how this story came to life and learned that the community, passion and talent drove the play to become a classic movie that generations to come will love. Momtrends was not paid for this post. We were given tickets to see the movie.